Whether you are a first time home buyer, a growing family needing more room or looking to downsize now that the kids are gone, I can help! Put my knowledge and experience to work for you in this competitive market. My goals are always your goals and together we will work together to achieve them. 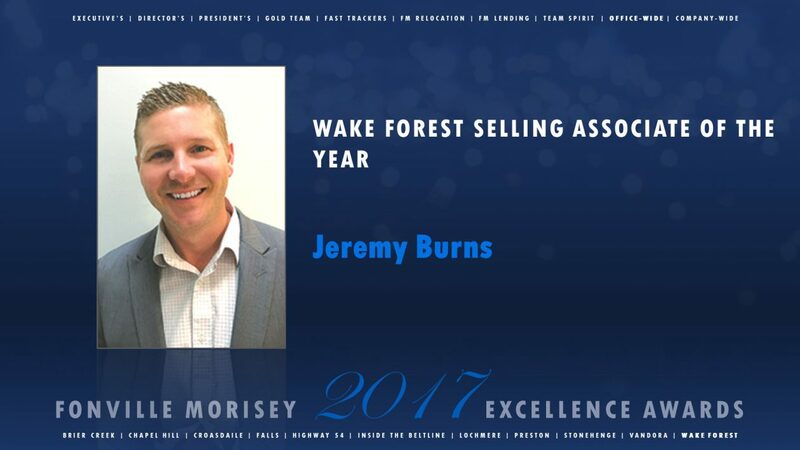 Call me today 919-229-2051 or email me at jburns@fmrealty.com and lets get started! Now is still the time!